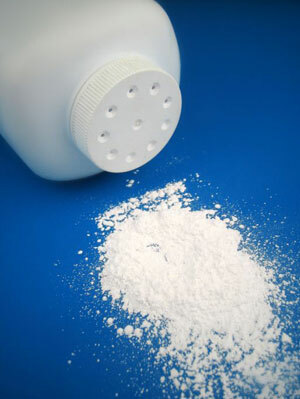 Our EliteTalc U.S.P. 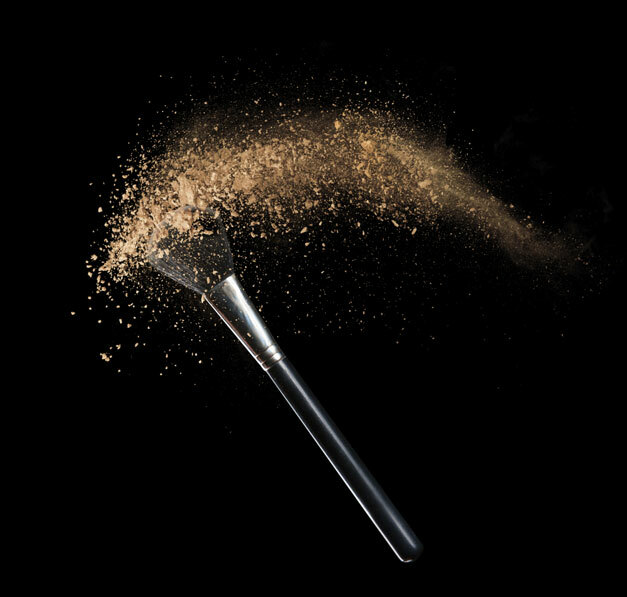 cosmetic talcs are designed specifically for a wide range of cosmetic formulations. EliteTalc’s create a natural moisture barrier, act as a dry lubricant, offer a high affinity to bind to oils and make an ideal excipient in medical applications. Cimbar’s U.S.P. talcs also act as a solid component in lotions, creams and ointments. The EliteTalc’s Cimbar offers can also be used in dusting applications where U.S. P. certified raw materials are required. EliteTalc meets all of the chemical and microbiological requirements for the United States Pharmacopeia (U.S.P.) per USP 29/NF (Harmonized Monograph). These products also conform to the requirements for the CTFA (Cosmetic, Toiletries and Fragrances Association). Furthermore the EliteTalc’s contain no detectable asbestiform minerals.